More than ever before, universities across the country are making it a priority to secure recurring alumni donations. Not only do these gifts provide stability for the institution, they often make the cash flow of their donors run smoother. Some find it much easier to give $50 a month rather than a $600 lump sum. When it comes to recurring alumni donations, there is plenty for your advancement services professionals to consider: a different receipting process, additional security measures, best practices for dealing with expiring credit cards … and how to best acknowledge each monthly credit charge. Let’s talk about that last one. How your university chooses to acknowledge recurring alumni donations is an important requirement for your advancement services team. 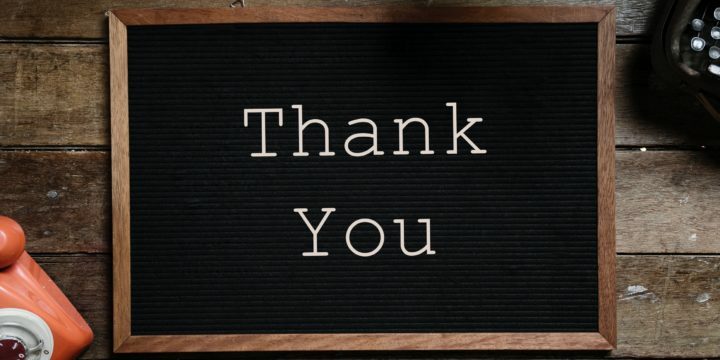 Each new charge should come with a timely “thank you” email — an acknowledgement that both shows gratitude as well as helps donors avoid surprises on credit card bills. But the acknowledgement portion is also an opportunity for excellent stewardship — the kind that allows for constant engagement throughout the year. This way, the “thank you” can serve as a monthly window into the life of the university while offering alumni and friends plenty of chances to participate. The current process for most universities with recurring alumni donations is to say thank you once a month. How can you say more than thanks? How do you keep them engaged throughout the year so they are more likely to give again? We have the answer.